​It’s up to you. We offer a range of options, some or all of them may be available to you depending on what has happened. You can stop or change your mind at any time. We cannot offer a drop-in service at The Elms so please let us know you are coming. You can phone us or use the contacts page to send us a message to get in touch with you. If you don't want to you do not have to tell us your name, we can still offer you the same help. We will be there to meet you when you arrive for your appointment at The Elms, from your initial conversation with us you will know how to get there and who you are meeting with. You are welcome to bring somebody with you to support you if that makes you feel more comfortable. If you have asked for the police to be involved they will usually bring you to The Elms after contacting us first. Everything you tell us is usually treated in confidence and you don’t need to tell us anything you feel unable to talk about. 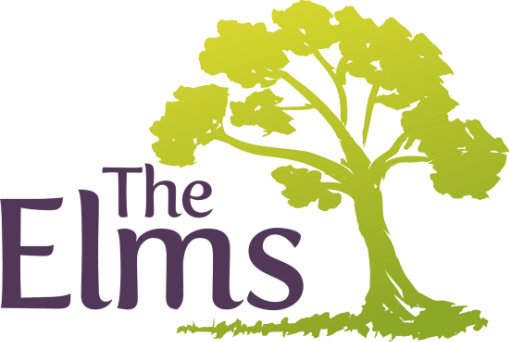 We understand that this can be a very difficult process and we will do whatever we can to help you through it during and after your visit to The Elms. Sometimes we have to inform other agencies if children or others may be at risk. We will always seek your permission to share information. We want to know how you are getting on after your visit to The Elms and we understand that you might have questions after you have left. You can call us at any time if there is something you think of that you need to ask us, we will also call you six weeks after your visit to see how things have been for you and to find out if there is anything else we can do to help.